For over 20 years, Inman has connected agents, vendors and technology. Many of you have spent time in the vendor halls at Inman Connect. We’ve brought that popular concept online with Inman Product Hub. Every agent and broker knows how tough it is to find the time to evaluate and compare new technology. Inman Product Hub makes your search easier and more efficient, giving you more time with your customers. From agent search to personal websites, Inman’s Product Hub has dozens of great products that will help you make the right choice for your particular business case. Today we’re going to showcase some of the currently featured Lead Generation products, powering the future of the industry. imbrex is the global MLS that rewards users for contributing listings and incentivizes the community for curating the platform. It’s built on the Ethereum blockchain and because of its decentralized design, users maintain control of their data. imbrex offers the first cost-effective approach to listing exposure and accessibility, where users worldwide can search, view, and get compensated for listing data. imbrex’s launch marks a historical moment for the global real estate industry. 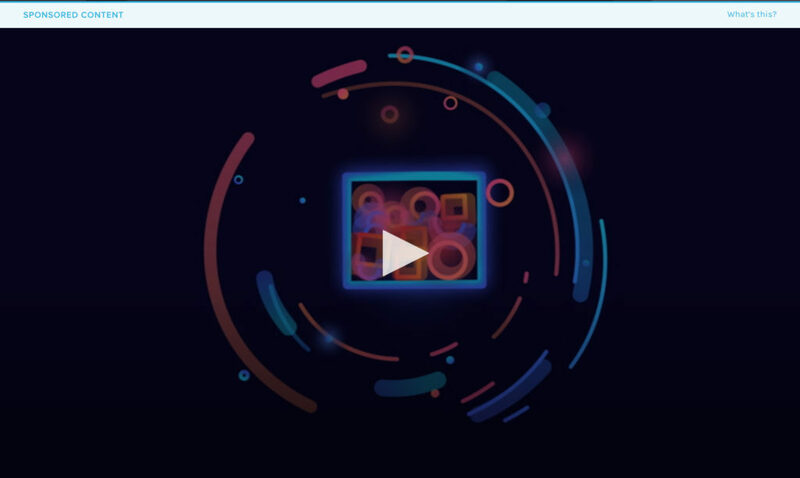 This new decentralized storage model will give agents, firms and organizations the ability to move data between imbrex, their websites, CRM systems and other third party applications with virtually no friction and with absolute ownership of their data. As part of the launch, imbrex is proud to include more than 2,200 nationwide listings from Toll Brothers (NYSE: TOL). planetRE provides a valuable lead generation service to brokers and agents to generate highly targeted leads with their own branding. Consumers have shifted to the internet to buy and sell homes a decade ago. Due to highly competitive nature of acquiring leads it is imperative that agent services and their digital advertisement is differentiated. Many agents buy a lot of common denominator leads from portals and experience low quality and inherited paranoia of lead recycling. planetRE offers differentiated and exclusive lead generation service to every agent to drive targeted online traffic to your own website and/or an optimized lead site. These high performance sites are mobile responsive with a top score for lead conversion and retention much higher than national average. While all market products offer conventional mundane bedroom bath search, this new patent pending millennium property search triangulates commute, schools, mortgage affordability and variety of user specified lifestyle choices to let seek a handful of dream homes instead of an ocean of irrelevant search results. Consumer save time without any back and forth search iteration. The property detail pages are baked with high quality information on schools and its ratings, commute time figures for buyers and their spouses, demographics, solar friendliness and utility costs to live in that home. Backed with a patented smart CRM, agents can follow up and incubate leads with high degree of success tracking all lead behavior with relevant alerts and deep analytics on communication, actions, campaigns and agent accountability. planetRE is the only CRM integrating social channels, email , texting and telephony to allow multi channel communication with the modern consumer, enabling convergence of agent and client. Upcall is the #1 solution to qualify and nurture your real estate leads over the phone, 24/7. Upcall’s software is easy to use, it makes it seamless to import your files and connect to your lead sources (we integrate with +1000 tools including most CRM). 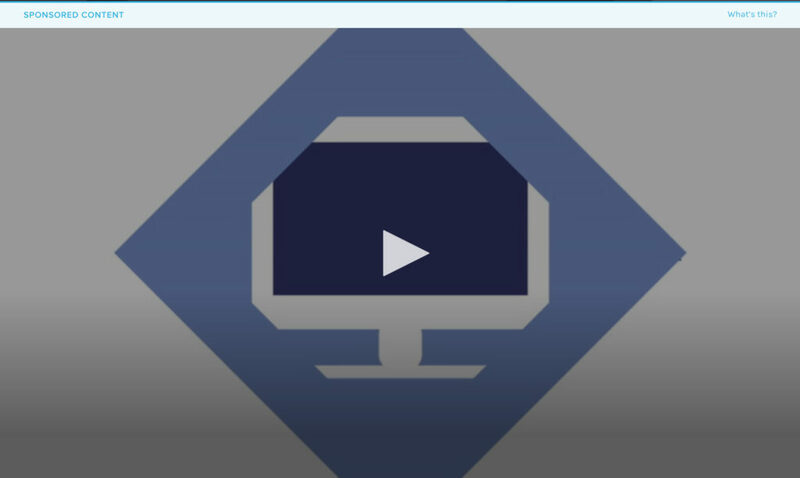 Clients can customize their own scripts and questions they want to get answers to. Upcall’s network of US professionals will immediately call and follow-up with leads and you can track results in realtime on your own Upcall dashboard. Key integrations: Upcall integrates with over 1000 tools, including most CRM and lead generation tools, as well as via API. SetSchedule delivers the right opportunities, appointments, and valuable insights to close the deal. 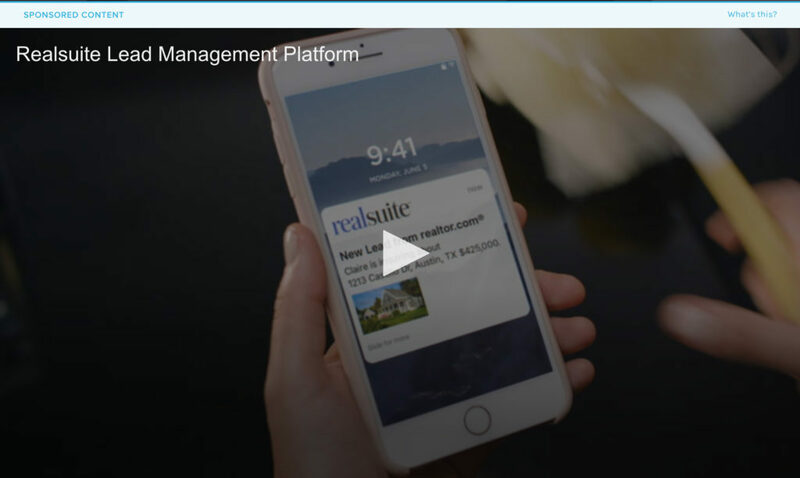 SetSchedule is the technology innovator revolutionizing real-estate business development by filling Realtors’ calendars with a targeted stream of real, interested local buyer and sellers, not a list of leads. 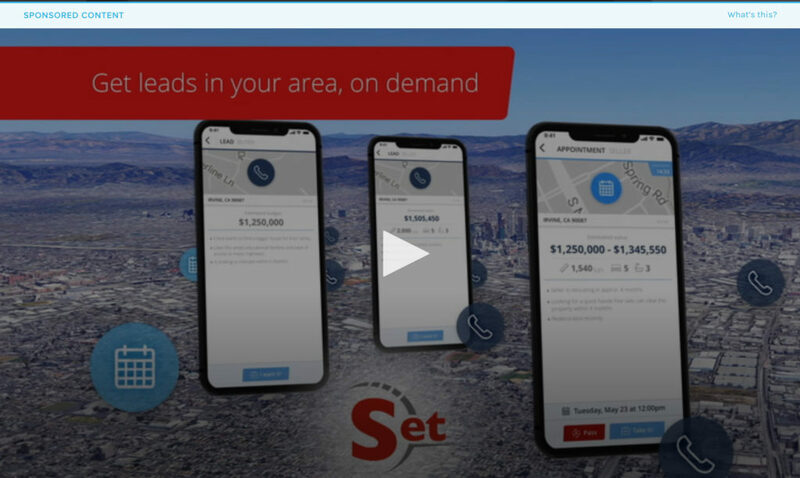 SetSchedule is the first and only real estate marketplace that connects home-shoppers, buyers and sellers with real estate pros ON DEMAND! Currently in beta (and coming to market soon! ), the Realsuite℠ platform is designed to help real estate pros efficiently capture, communicate and close leads from 150+ sources – in one easy to use system. Let Realsuite℠ take the effort out of managing leads and transactions so you can get back to doing what you love — building personal relationships and selling homes. Delivers fast, personalized responses to potential clients’ inquiries, and helps you stay on top of every prospect that comes your way. Includes all the features and benefits of Realsuite℠ Respond℠ plus a professional contact management system, communications hub and real time market data reports to wow your clients. A paperless system to keep your transaction documents, details and tasks organized — complete with forms integration and electronic signatures. Hundreds of agents have already requested early access! Learn more about the Realsuite℠ platform and request early access. Mega Agent Pro is a premier service provider that leading agents are using to more than double their listing volume and lead pipeline. We find and pre-screen sellers then connect them with the best agents. We set the appointments and use automated marketing to nurture leads and keep agents top-of-mind. Our clients get leverage from third party recommendations, lead generation, and complete funnel management of all lead types. We’ve partnered with THOUSANDS of some of the top agents across the country, many of whom you might recognize from the Wall Street Journal’s Real Trends Top 250 List. So, we understand how hard you’ve worked to become the best. We know that you want to delight your clients by achieving their goals, while building a profitable business for you and your team. One way many of the industry’s top performers have met these challenges effectively and quickly is via strategic partnerships with outside teams like Mega Agent Pro who can provide the specialized resources and expertise they need to turbo charge productivity and momentum in their sales activities. At Mega Agent Pro we partner with hard-working, motivated agents who are ready to take it to the next level. They recognize that one strategy to achieve their business goals is to turn their practice into a Listing Machine. That’s what we do every day and it’s our passion. TORCHx is a premium digital marketing platform designed to help real estate agents, brokers, and team leads generate home buyer leads and never let them fall through the cracks. Our best-in-class IDX websites are built entirely for you with a focus on SEO, mobile-optimization, and branding. As your website receives leads organically, TORCHx’s Google Premier-certified marketing staff also works to drive website leads on your behalf. TORCHx’s powerful CRM can automate all your lead follow-up efforts. As soon as a lead registers on your website, you have the ability to automatically send context-based emails and text messages to that lead. 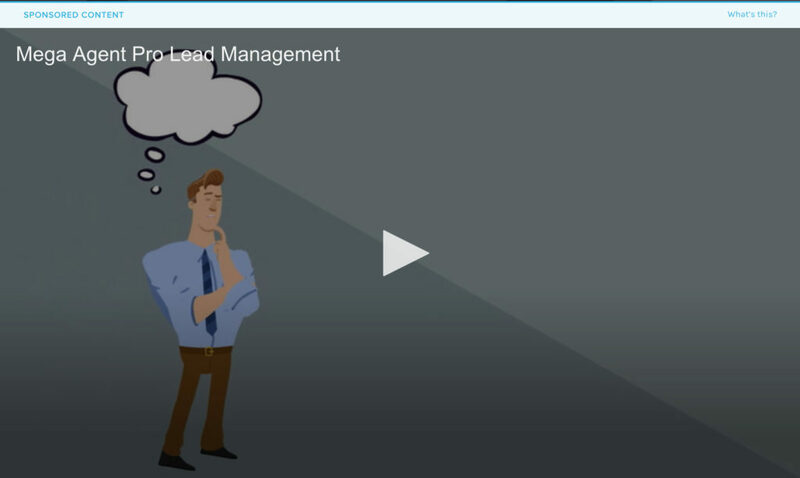 You can also send automated drip campaigns as you nurture leads into clients. TORCHx is truly an all-in-one marketing platform that helps real estate professionals succeed. Interested in having your video included in Inman’s Product Hub? Contact us.